How often do we hear politicians or commentators draw a distinction between reported data and their view of ‘the real economy’? Does this mean that there’s an unreal economy? 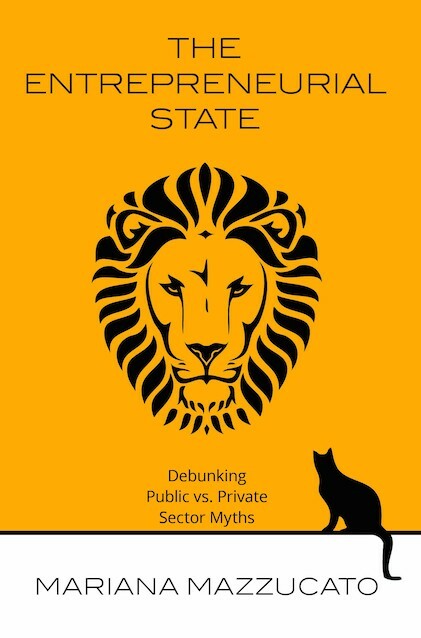 In our latest musings – ‘Summer Reading for Students of the Real Economy‘ – we start with that thought and then amble through recent refreshingly provocative texts that (a) suggest that this unreality is in truth the established orthodox views, assumptions, myths and their underling ideological roots and (b) what can be done about it? Or maybe that’s a wee bit of an over-statement? Feel free to disagree when you’ve read your way through the full editorial and the works cited therein. Or, come along to the Intelligent Cities conference in Bradford (July 15th – and FREE) where great minds will be gathered to think about how smart a city must be to become truly intelligent.